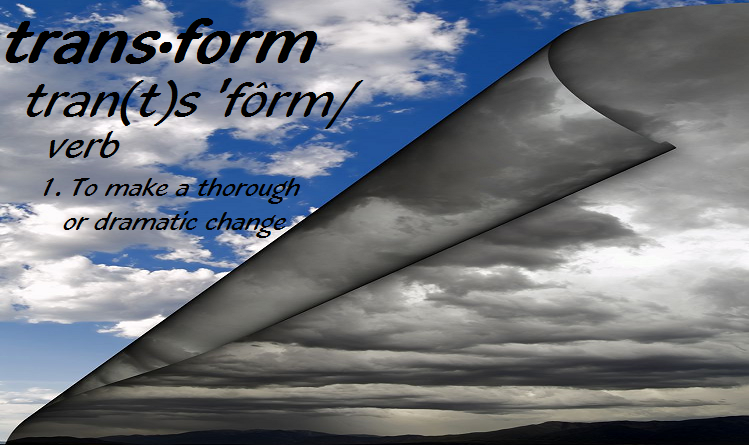 Trans-Form LLC began in 1995 as a boutique Change Management consultancy serving top-tier financial services companies. 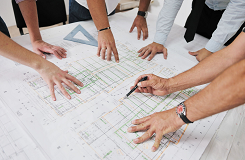 Our clients’ focus in the early years was on achieving well-controlled growth strategies. However, when the industry experienced a down-cycle in volumes and profitability, Trans-Form was engaged to help organizations right-size their infrastructure, lead offshoring/outsourcing initiatives and drive post-merger integration activities. The common thread in all of these large-scale change initiatives was strong, disciplined program management and an understanding of the dynamics of change. Executives hire Trans-Form because we achieve desired business results. The firm has evolved and broadened its service offering to help business leaders drive dramatic improvement in Organization, Team and Individual Performance. Organizational Change and Innovation engagements in these areas often include: Operating Model Design, Lean Six Sigma/Process Redesign, Talent Management, Team Effectiveness and Leadership Coaching. Copyright © 2016. Trans-Form LLC. All Rights Reserved. Website Design by McQuain & Associates, Inc. The ACC and ICF logos are Copyright © by International Coach Federation (ICF). All Rights Reserved. and its content is a copyright of Target Training International, Ltd.
TriMetrix® is a registered trademark of Target Training International Ltd.